The QuBAS system accepts “delimited” type text files in UTF8 encoding. The most common of these is the comma separated variable or csv file described here but QuBAS can also read tab,”;” or space separated files. 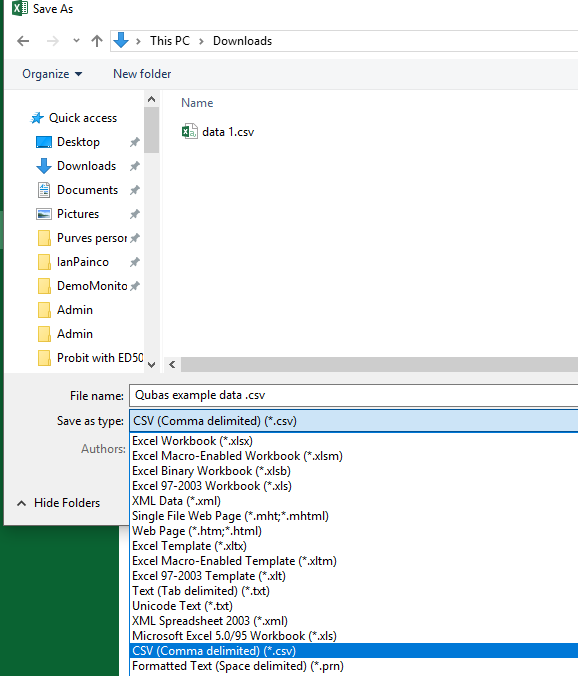 It is important to note that excel files are not csv, but can be exported in csv format by using the Save as function. 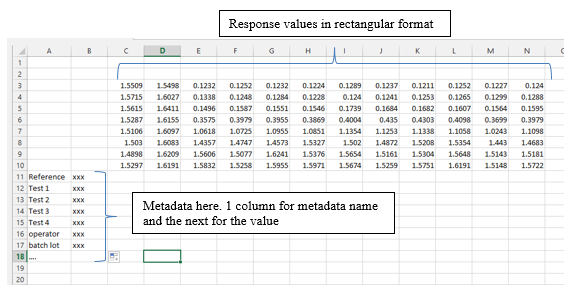 Preliminary: Configure Excel to create the correct text encoding. (Only need to do this once). Make sure the encoding is set to Unicode (UTF-8). 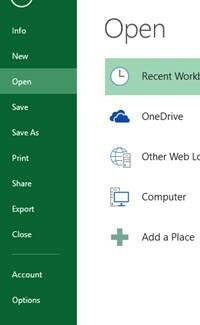 You may need to uncheck the Always save.. box to change this and then reselect the Always save.. box. Click OK x 2 to return. 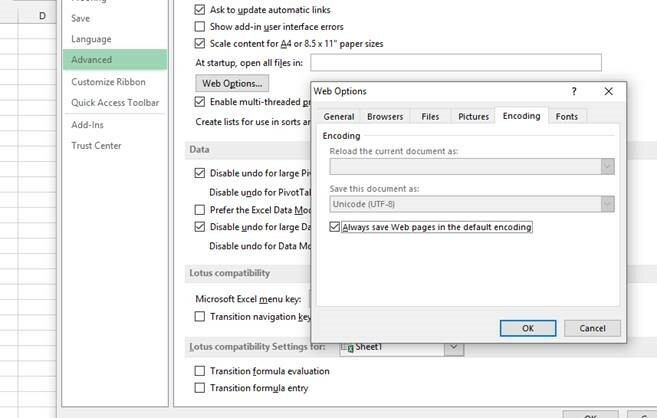 The saved file will import to QuBAS directly.